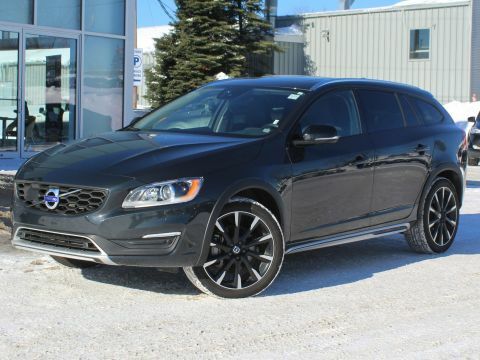 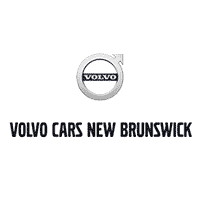 CERTIFIED PRE-OWNED V60 CROSS COUNTRY T5 AWD WITH FULL VOLVO EXTENDED WARRANTY TO 160,000KM! 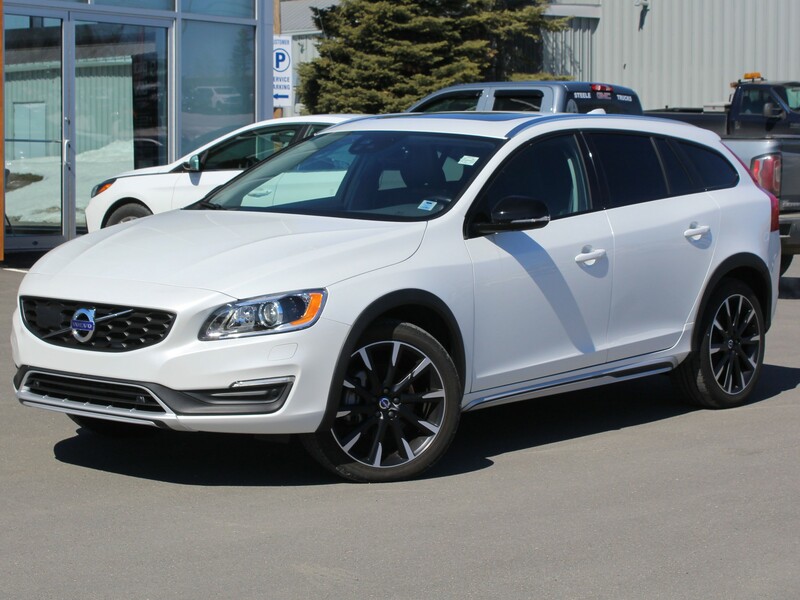 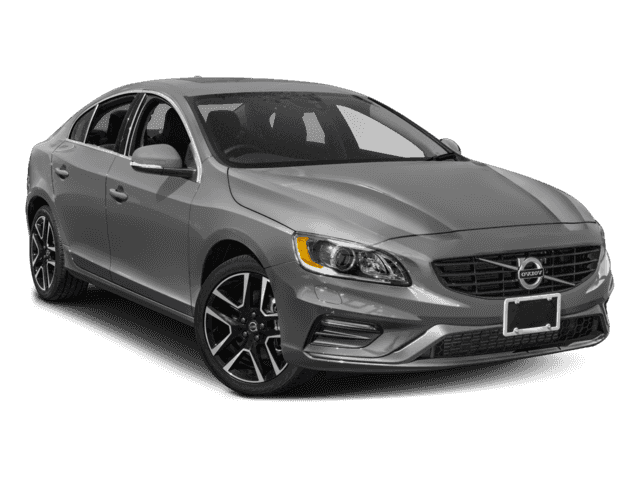 This Crystal White V60 T5 Premier Plus AWD is powered by a 2.0L 4-Cylinder Engine and an Automatic Transmission. 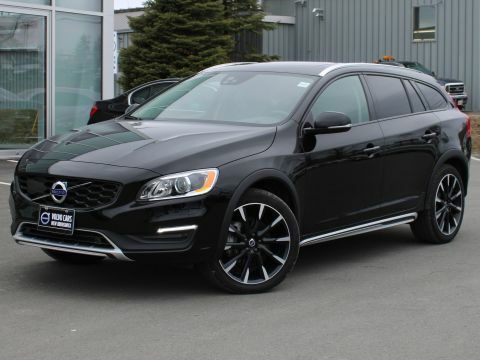 It comes well-appointed with Technology, Climate, BLIS and Premier Plus Packages which include Power Heated Black Leather Interior with Driver Memory Positioning, Rear Heated Seats, Factory Volvo Connected Navigation, Rear View Camera with Park Assist, Power Sunroof, Heated Steering Wheel, Heated Windshield with Heated Washer Nozzles, Adaptive Cruise Control, Collision Warning, BLIS (Blind Spot Information System), Volvo On Call, Volvo Sensus with Integrated 7 Color Display, Bluetooth Hands-free, Rain Sensing Wipers, Keyless Entry, 19 Inch Alloy Wheels, and standard options such as Power Locks/Windows and Cruise Control.